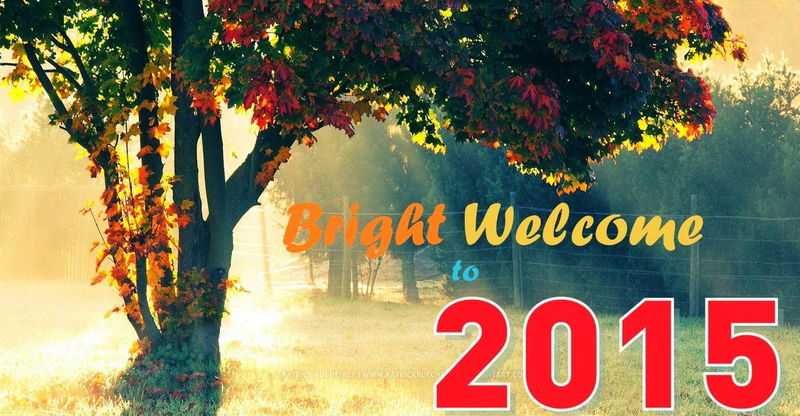 Happy New Year to all Indian Handlooms Sarees Blog Readers. Indian Handlooms Sarees Blog Readers. You can find below link, we find this is Unique Design Sarees of the Day. White color Cotton Saree, Mustard Red and Gray color border looks soooo Good. White color Cotton Saree, Mustard Red and Gray color border looks soooo Good. Running sarees with small flowers. Have you remember this Actress, she is very famous Actress in Tamil, Malayalam, Kannada, and Telugu films. Yes, She is Asha Kutty, known by her in Cinema "Revathi". recently she came for press meet for Surya TV reality show Malayali house. one of the photo for you. 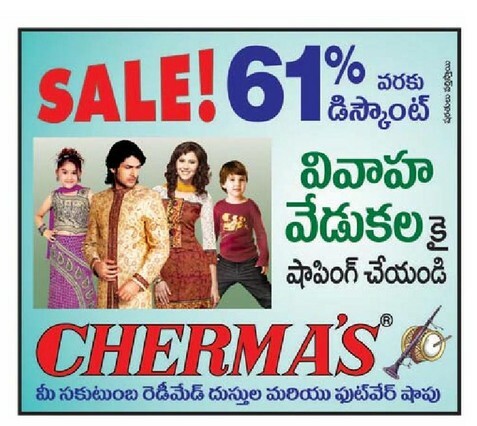 Annual Clearance Sale going on in Chermas, Get up to 61% Discount, this offer available in Abids, Secunderabad, Ameerpet, Malakpet and Kukatpally Hyderabad branches only. Please contact 2320-4221 for further details. We started this blog 6 months ago. getting good likes in Facebook page as well Twitter. Thank you for supporting, Thanks you for encouraging Handloom fabrics. We are requesting all Indian people, please encourage Indian Handloom fabrics and spreed around your friends and family's. You can check while buying Handloom Sarees, we posted previously on "How to check the Handloom Sarees" go through this. Rahul Mishra’s Traditional Chanderi design and team of weavers creative elegant eight petal lotus design drive to in International Fashion World. They woven a complex design using wool in Indian traditional way as well as embroidery. Finally he got International Woolmark Prize 2013/2014. This is very provide to be an Indian got International Woolmark Prize. Rahul Mishra proved with this award in fashion capitals of Paris, London, New York and Millan. and he is the first Indian won from Millan. You can find below link, we find this is Unique Design Saree of the Day. Description: Lime Green running Saree has small gold dots, Water drop design for border, it look very attracting and stand out. 1. For the first time wash of Tussar Silk dry cleaning is the best option. 2. Should not enclose the Tussar Silk(or any other silk) products because silk needs to breath. 3. If you want to hand wash the Tussar fabric use mild detergents(or shampoo) and wash it with cold water. Do you know why Tussar Silk is so famous in Indian as well as in International market? Tussar Silk is used as a raw material in furnishing designs, embroidery material and in Pattachitras of Orissa. 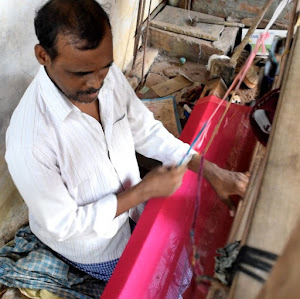 In the Weaving of some of the Dharmavaram, Jamdani and kota Sarees, this Silk thread is used as a either wrap of weft threads or both being used this thread. 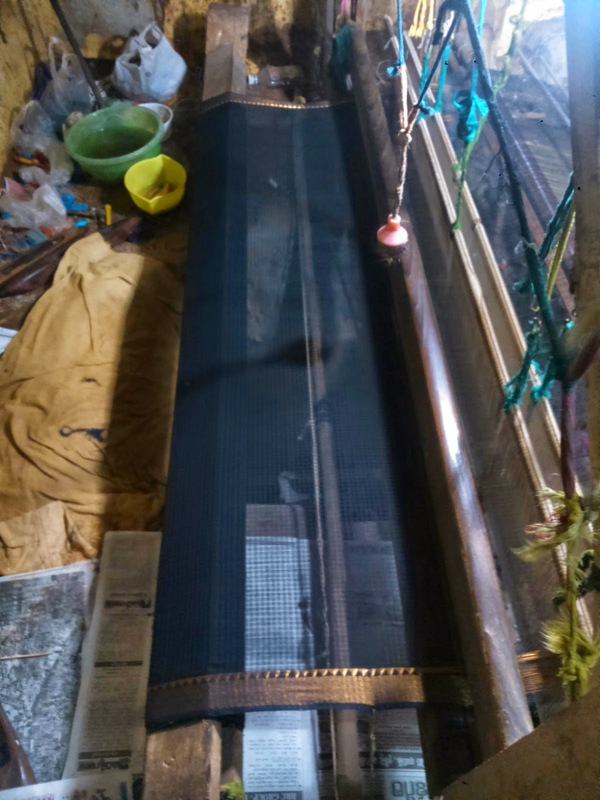 In Kota Sarees weaving this is used as one of the warp and weft thread becomes this silk thread or both being used this Silk threads. Originally the fabric used in Bagh Print Sarees are Cotton but now Tussar Silk is used. 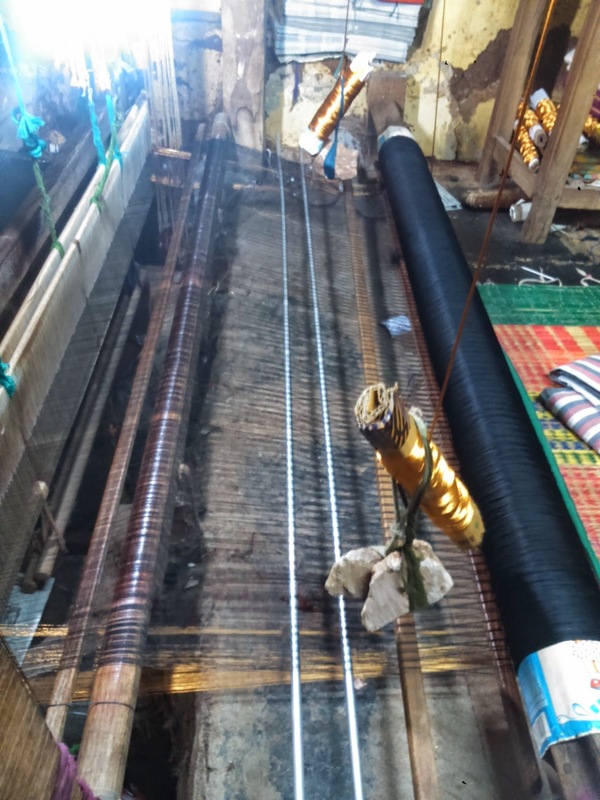 Tussar Silk products like designer garments, designer Sarees, Plain Sarees are exported to various European countries, united states and the Gulf countries. Mangalagiri beautiful Olive Green Color Saree. Sarees of the Day in utsavfashion.in.